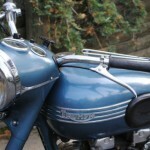 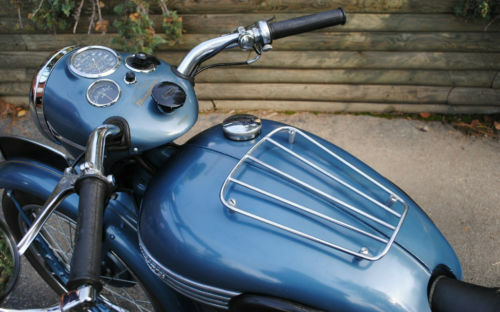 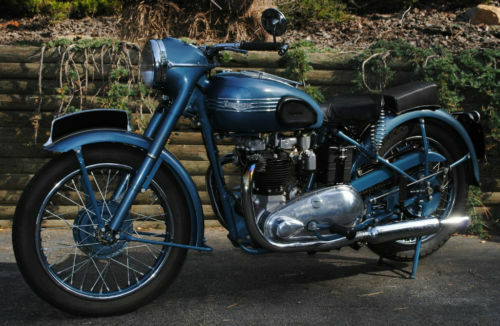 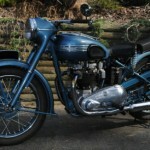 The reason that I am highlighting this 1952 Triumph Thunderbird 6T is because I have the exact bike. 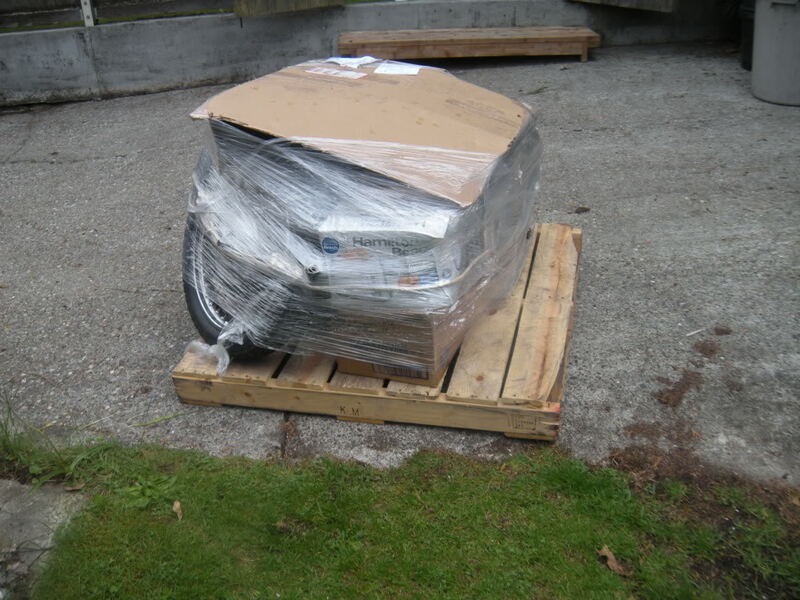 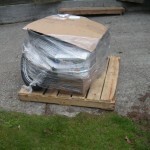 The problem with my bike is that it is currently in 5 boxes of small parts, and 5 or 6 other large parts. 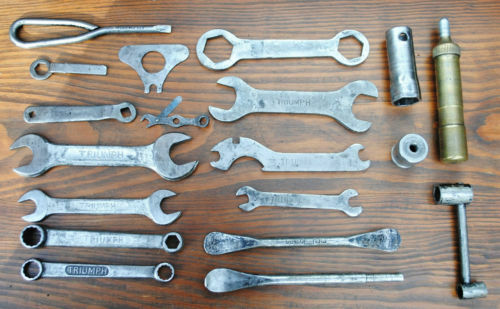 Oh, and some of the large parts are broken, and some of the small parts are busted, and there are many missing parts. 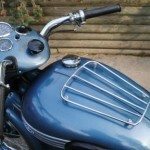 If there is a term below basket case, it would describe what I don’t have. 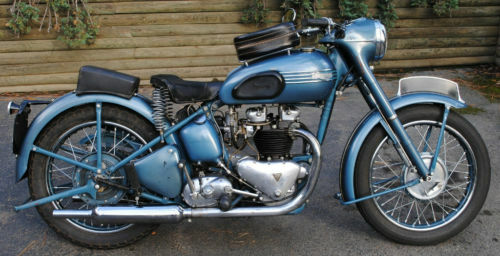 This complete bike is now on eBay and I am wondering if I will have anything that looks like this in the 4 years I am expecting to put mine together. 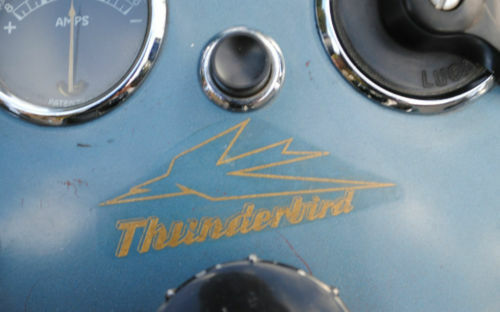 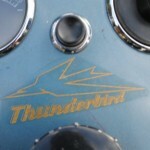 This particular example on auction is possibly the most original and preserved early Thunderbird not in a museum. 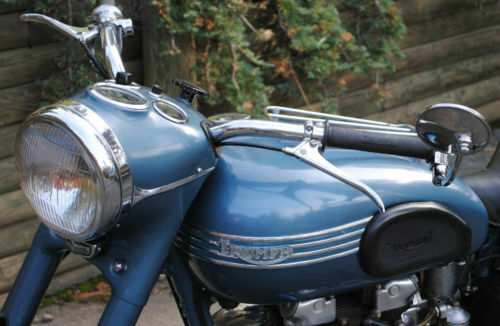 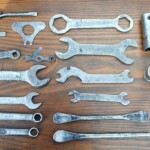 Paint, chrome, etc is all original and in extraordinary condition for its age. 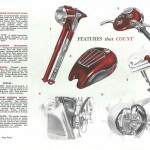 I am only the third owner, and as you can see in the pictures the bike is still accompanied by the original bill of sale, toolkit, tire pump, owner’s manual, etc. 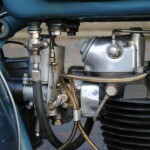 … The original SU carburettor, unique to this model, is less fickle than I have found the more common Amal Monoblocs to be (and there’s no tickler; this is actually an old britbike that doesn’t get petrol on your finger). 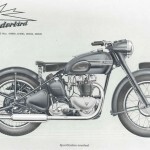 The sprung hub rear suspension in combination with the sprung saddle makes for a comically bouncy but comfortably non-jarring ride. 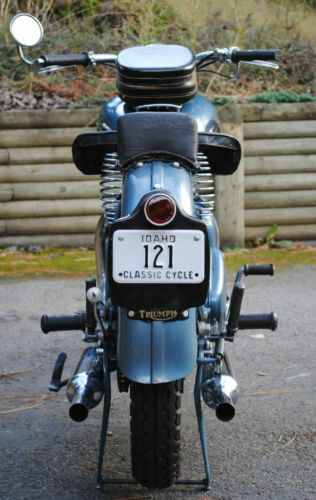 Riding this classic always puts a smile on my face. 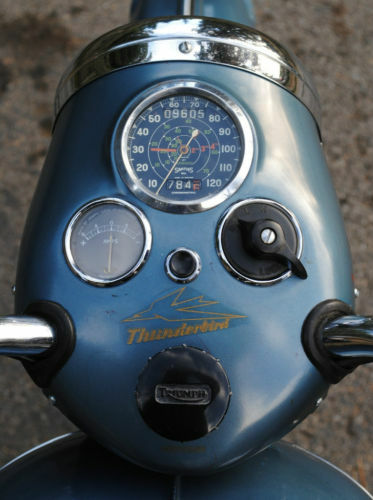 As the seller points out the SU type MC2 is unique to Thunderbirds and this year had a unique “eye hole” in the seat tube that lead to the air cleaner/filter. 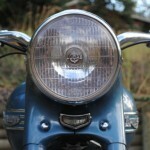 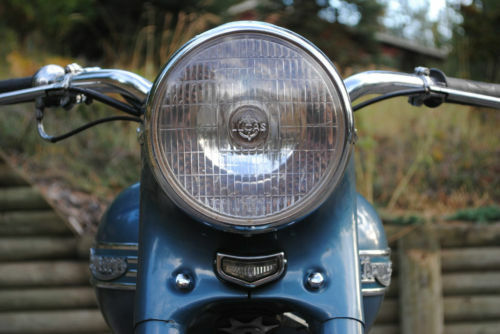 The SU was often removed and replaced, so finding this still with the bike adds to its value. 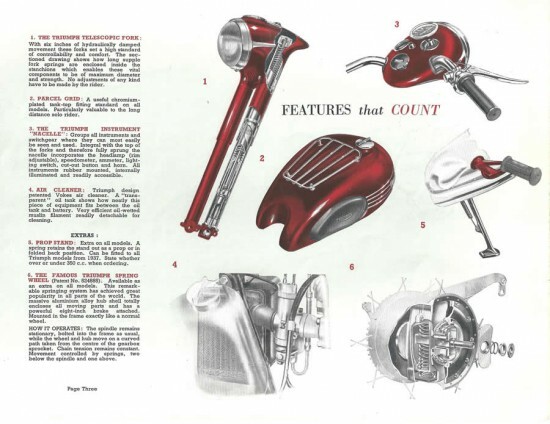 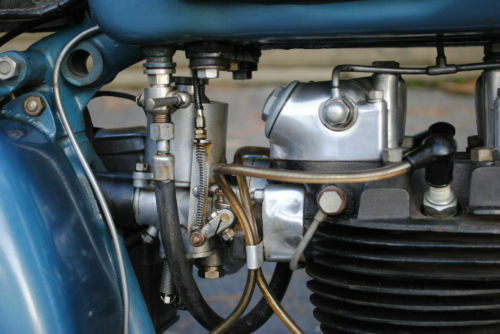 The other rare item is the sprung hub, a devise which did not go down in history as a good idea, but having springs inside the hub assembly itself was an interesting solution before the swing arm was introduced to Triumph in 1954. 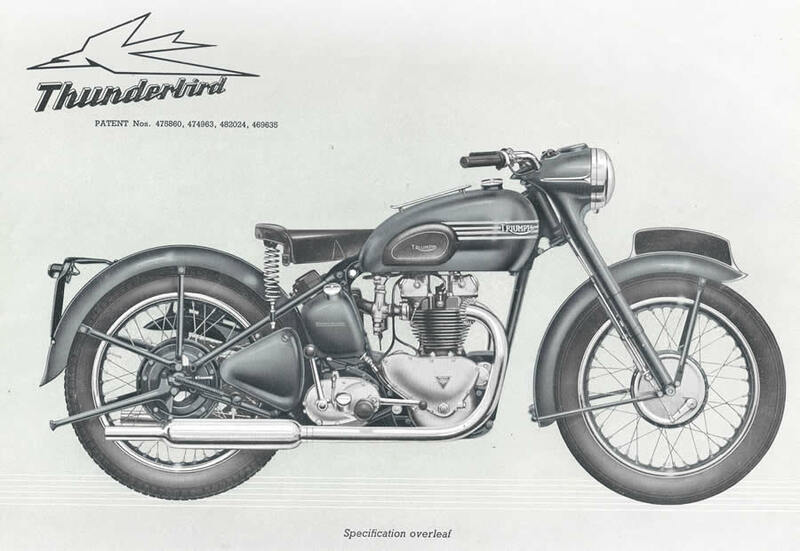 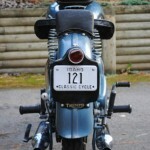 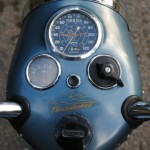 The Thunderbird was another bike which was developed to please the American Market. 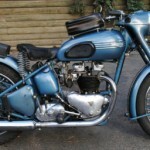 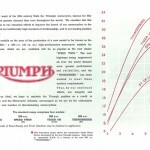 Triumph already had the 500cc Speed Twin and T100, but Americans wanted more, and in 1950 the 6T 150cc and gained 8hp to 34hp at 6500rpm. 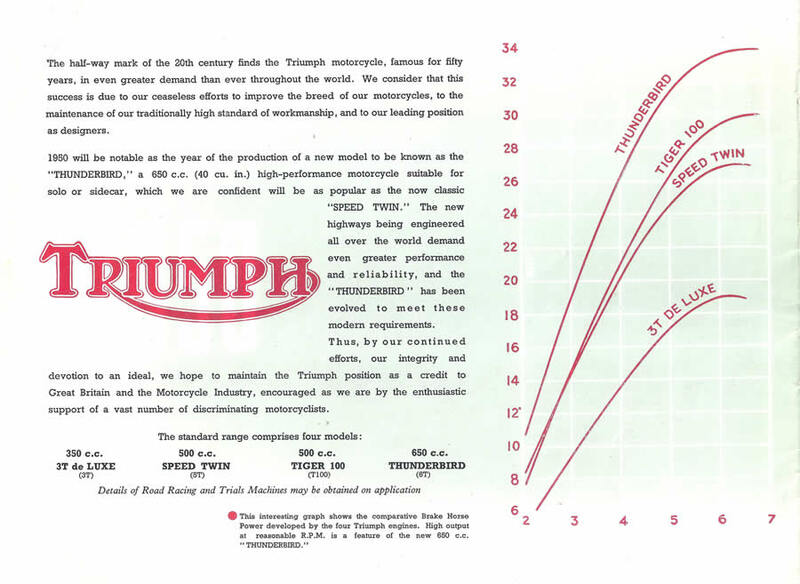 The American model even received more compression the the home market, with 8.5:1 CR ending up on our shores, and 7.0:1 staying back in Britain. 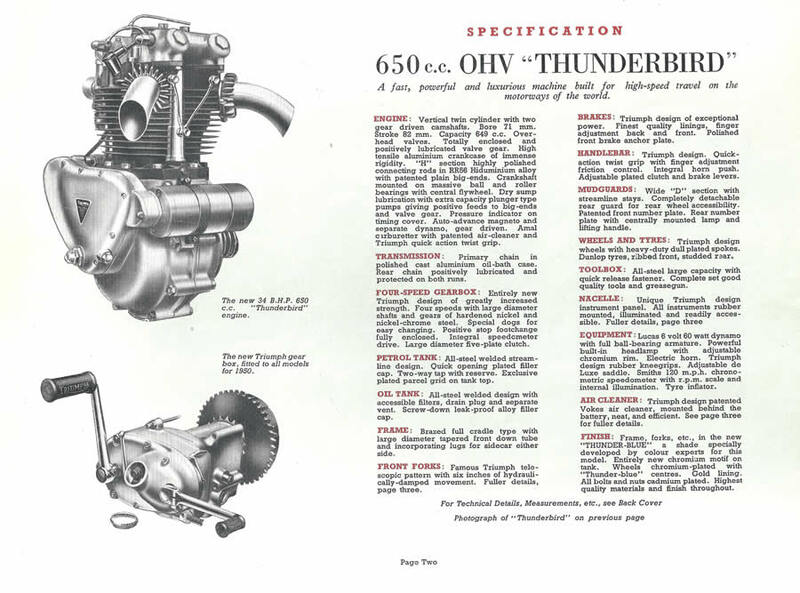 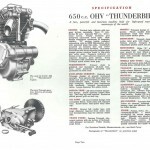 The 650cc were offered in pre-unit construction until 1963, and after word the united engine and transmission Thunderbird was offered until 1966.